What I mean with double-string bends are licks that are played on two or more strings and one or more of these are bent. Such licks appear in countless Mark Knopfler or Dire Straits songs. 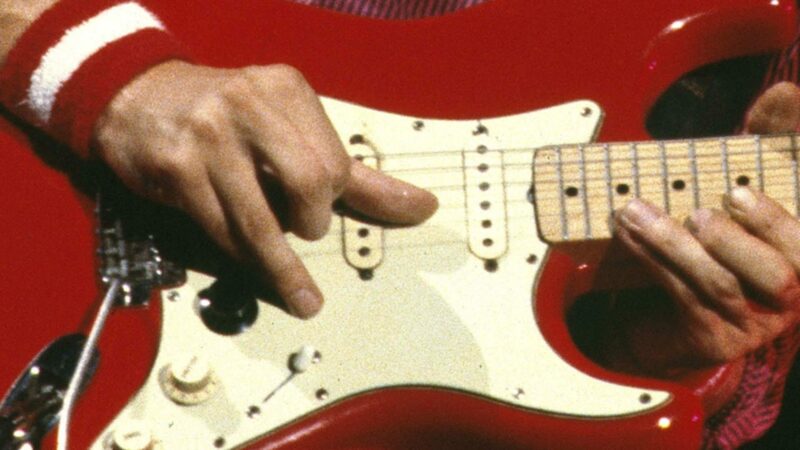 The following video clip demonstrates how to use such licks, and their relation to the chords they are based upon. Note that the last licks (Once Upon a time and Sultans of Swing) were covered in one of my former articles. Most stuff in this video should be self-explaining, so here it is. This video is in high quality. If your connection speed is too low, click here to watch it on youtube in normal quality.